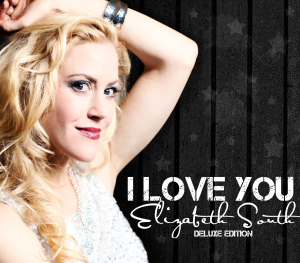 Undone is a beautiful song from Elizabeth South's "I Love You" Album which is written by Elizabeth South herself and co-written by Billy Smiley. This album was released on February 25th 2013 and Elizabeth had posted a video song change in her official YouTube channel which already has 5000+ views and now she has shared one more song Undone which I have shared below along with the lyrics. This song was filmed as part of the Artsplosure Painted Piano Project and at Eno River State Park. In the description of the album it is mentioned as a different album from the rest of Elizabeth's albums, being inspired and dedicated to the elementary students she teaches. You would love to hear the songs.